One of my clients, Dr. Tony Bates, is one of the 100 pilots flying across Canada to mark the 100th anniversary of flight in Canada. 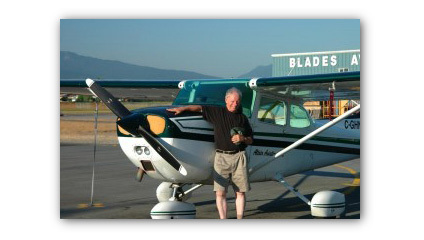 My plane ‘lives’ at Pitt Meadows Airport, just east of Vancouver, and a 10-15 minute flight to Boundary Bay. So why did I go to Tofino, 230 kilometres away on the far west coast of Vancouver Island, on my way to Boundary Bay? Well, my plan has always been to fly the whole length of Canada, and any Canadian will tell you that the Trans-Canada highway starts in St. John’s, Newfoundland, and ends in Tofino. So let’s do the job properly! Tony, by the way, is 70 years old. And here’s the CBC.CA story on the flight. Best of luck Tony ! I’ve just posted some notes on a project I really enjoyed working on for Dr. Tony Bates, a former professor at UBC. 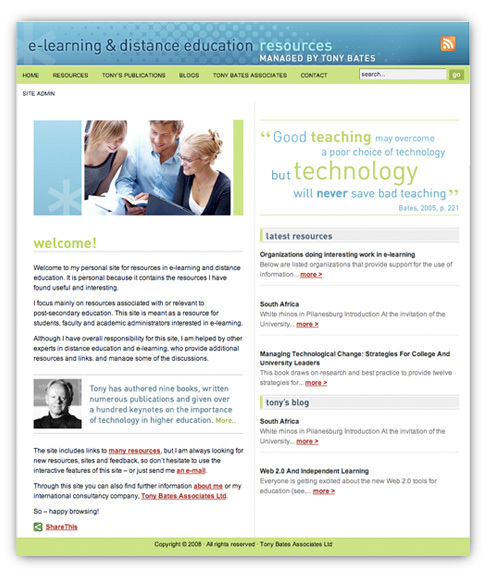 It was an interesting challenge organizing his huge library of content – great guy to work with.